Once you have a completed website you need somewhere to host it. We use a Sydney based Datacentre that you can count on for support. Features of hosting your website with iDesignSimple. Having a branded .com.au or .com domain will help promote your business to the world. You can have your companyname.com.au email addresses as well as a location for your website. This makes it easier for everyone to find you. 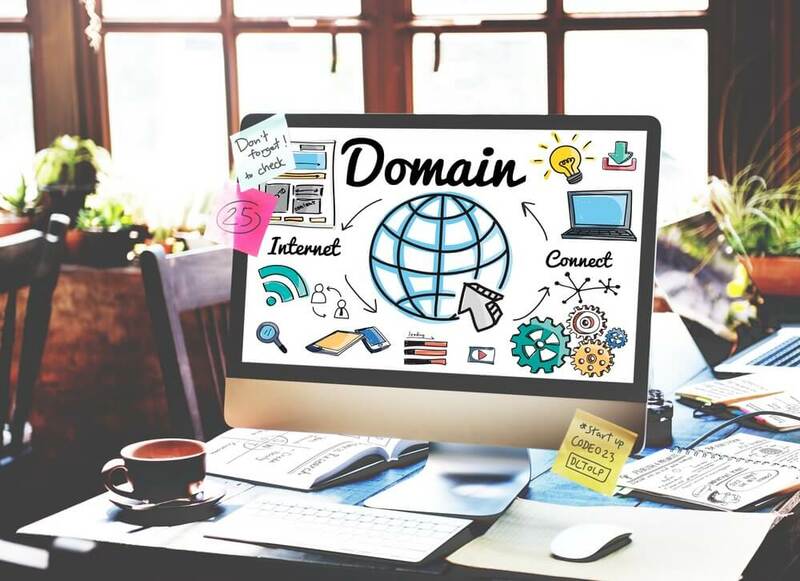 All domains come with free DNS hosting and can be integrated with your cPanel login for easy mangement. Just let us know and we can help you get it setup.